Thinking about learning to drive and live in Chislehurst? 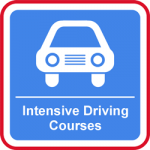 Maybe one of our intensive driving courses would suit you? Driving Lessons in Chislehurst should be a fun and enjoyable experience. You should feel like you are making progress during every lesson, and not be afraid to ask questions or seek clarification. Our aim is to ensure you always feel comfortable with your instructor. 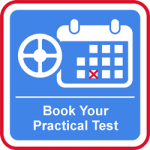 Learning to drive is a life skill and if you choose to learn with the driving skool.com Chislehurst you will always receive an excellent standard of tuition and be well equipped with all the knowledge you will require beyond the day of your test. 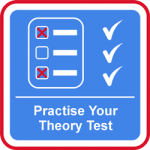 We pride ourselves on our professional driving tuition which is reflected in our pass rates. 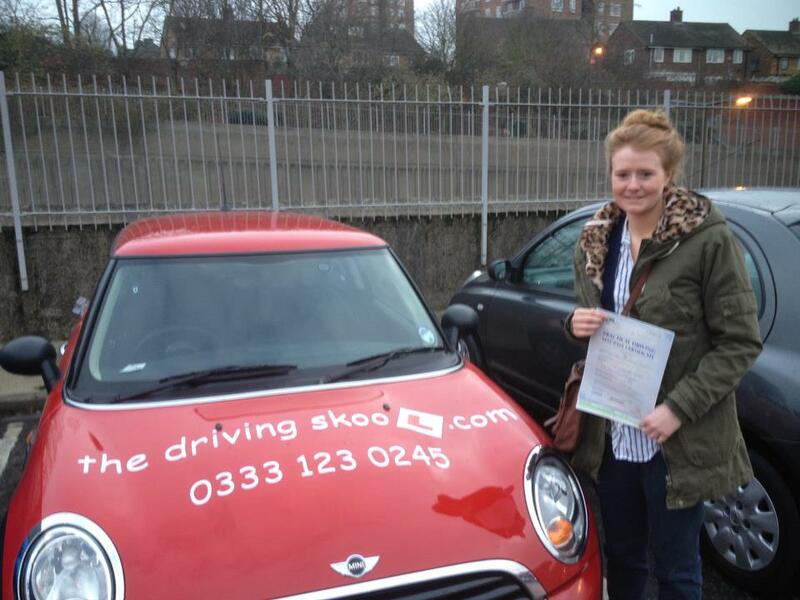 Your driving lessons in Chislehurst can be in the evening, weekends or any time to suit you. 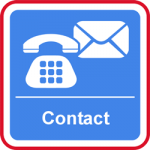 Our door to door service allows you to fit your driving lessons around you and your commitments to make your driving as an enjoyable experience as possible. 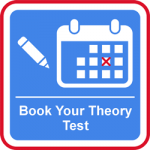 Our competitive rates and block booking discounts will ensure that you get excellent value for money throughout your course of driving lessons in Chislehurst, Kent. Learn to drive while having fun! You can with us! For more information on learning to drive in Chislehurst, intensive driving courses in Chislehurst, please call 0333 123 0245 or call/text 07919 193299.